February 12th. The ROM in question will not replace the Cyanogen Mod but can be downloaded and installed at the user's discretion. 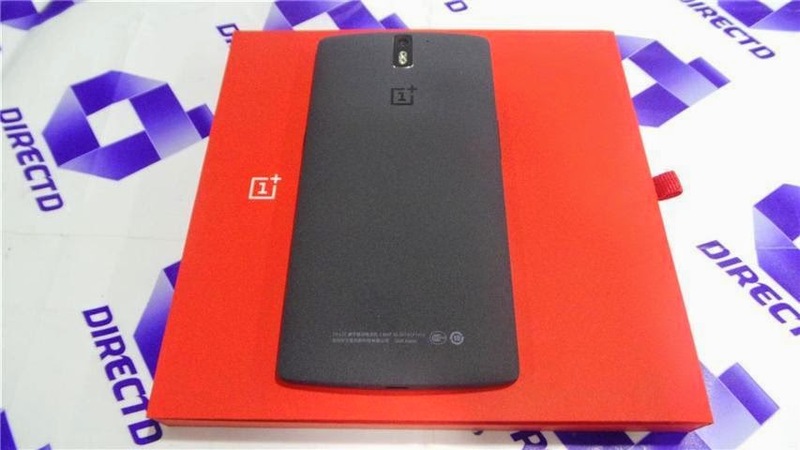 OnePlus then with this decision affirms its intention to disengage definitively from Cyanogen. In addition, the company will start selling its device without the classic written "Cyanogen" on the back (we can confirm this news because one member of our staff has received its Opo earlier this week and the logo had already been removed). We can therefore say that OnePlus now is literally at war with the famous Mod for Android enough to declare that the next step will be to distribute its smartphones with OS Oxygen on board. Recall also that in the mid-2015 will be announced OnePlus Two, device characteristics that should have really "innovative and efficient", but that the operating system will find inside? Unfortunately we can not do anything but wait.